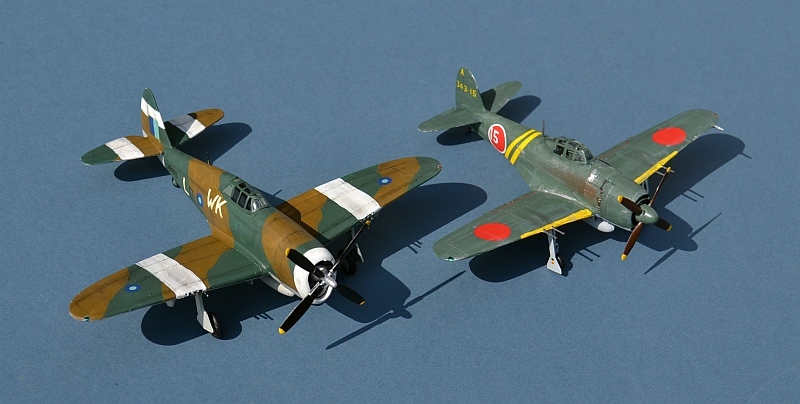 Between 2009 and 2015, I have set myself a general modelling theme based on selected 70th Anniversaries from WW2. WW2 approaches its bloody climax. Conventional and fire bombing of the Japanese mainland intensifies as the Japanese prepare to repel the anticipated invasion. Mid way through the month, in the New Mexico desert, Allied scientists succeed in changing the face of modern warfare. 1 Jul - Australian troops land in Borneo. 10 Jul – Allied naval aircraft are now able to attack Tokyo directly In Burma, the Japanese Army fails in an attempt to breakout of British encirclement at the Battle of the Sittang Bend. With over 14,000 Japanese casualties, against less than 100 British losses, it is the last major land battle of WW2. 16 Jul – Trinity – The first detonation of a nuclear weapon takes place in New Mexico. 26 Jul – The Labour party win the British General Election and wartime leader Winston Churchill is replaced as Prime Minister by Clement Atlee, with a promise to build a better future from the ashes of Britain and Europe. 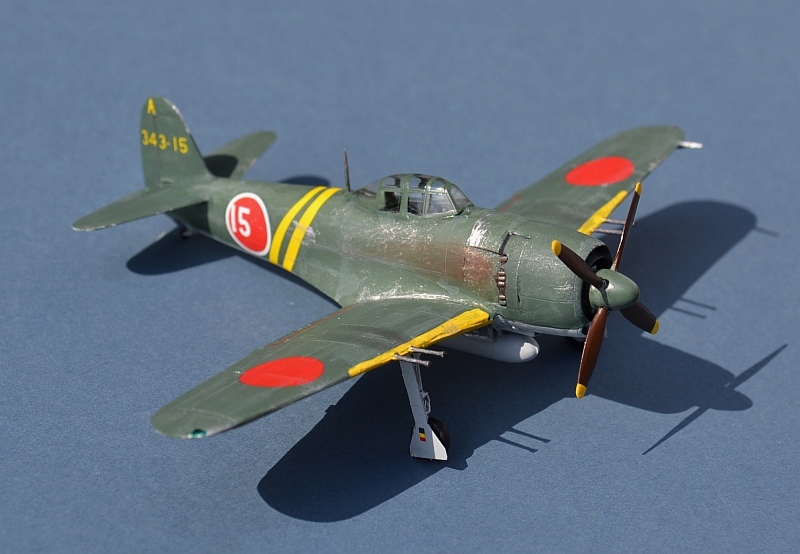 Rather like last month’s Betty, the is also an older Hasegawa kit, but this also one of their very first to feature engraved panel lines and exquisite detail, whilst retaining the high levels of buildability that have long been a Hasegawa trademark. Despite its age, this remains a state of the art kit, and is widely recognised as the best George kit in this scale. Decals cover two aircraft from the 343rd , both Squadron commander’s aircraft. 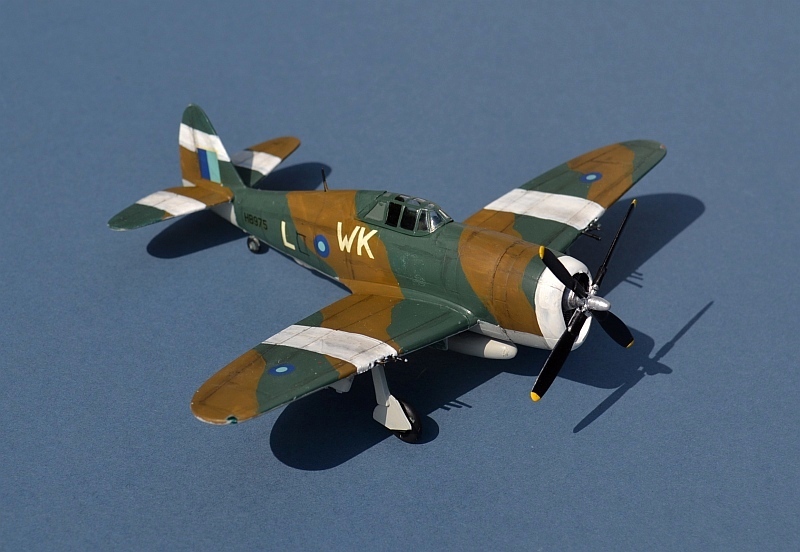 Purchased earlier this month at the Midland Air Museum’s model show, there is little to report in building - it really is shake and make and has my definite recommendation for all levels of skill. Decals were a little thin and fragile, especially the yellow Sqn commander’s stripes, and on my kit there was a little more flash than I would have wished. 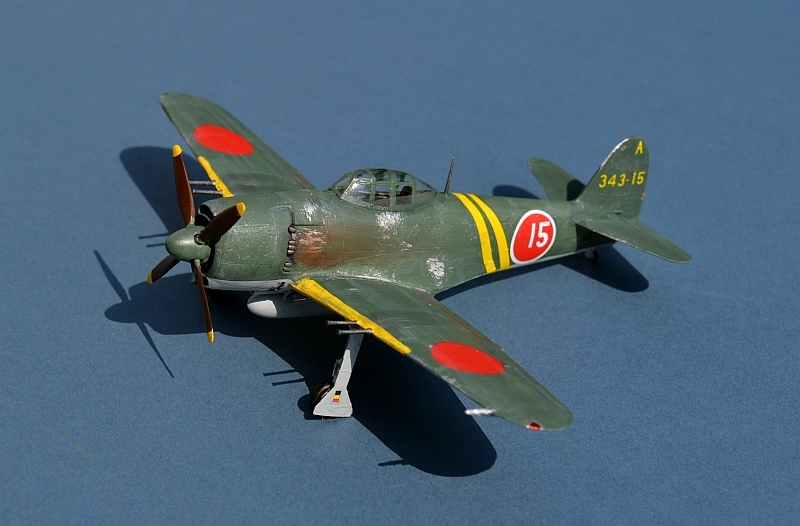 The Shinden-kai was developed in 1942 as an improved land-based variant of the Kawanishi N1K seaplane fighter, to fill the need for a more capable fighter to replace the famous Zero. 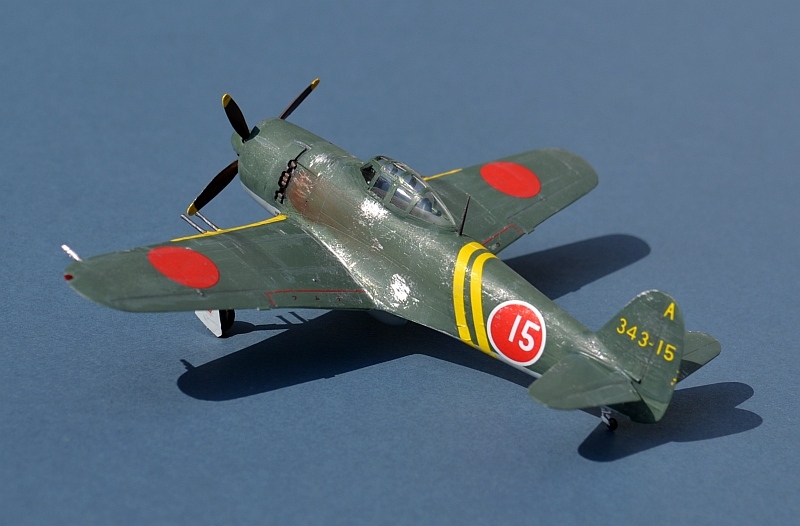 With a much more powerful engine and automated combat flaps to enhance dogfight agility, it is widely considered to be the IJN’s best fighter of WW2, well matched to the capabilities of the Allied Hellcats, Corsairs and Mustangs. 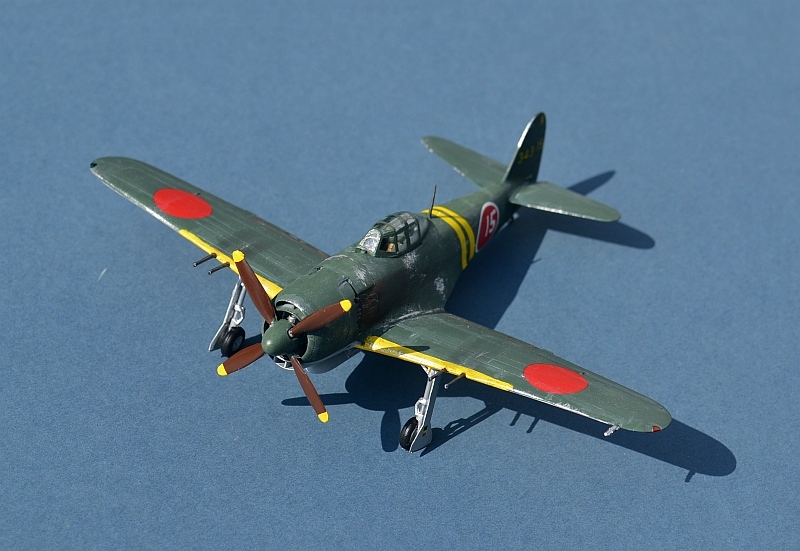 By early 1945, the IJN had already lost most of its most capable pilots and all of its aircraft carriers. Those remaining were gathered in elite units equipped with the latest equipment, including the 343rd Kokutai commanded by Minori Genda, architect of the Pearl Harbor attacks. The 343rd was the main user of the “George”. Despite an impressive combat record and undoubted qualities of its pilots and aircraft, unit losses could no longer be replaced; with overwhelming losses, the 343rd was withdrawn from combat and finally disbanded on 14th August 1945. 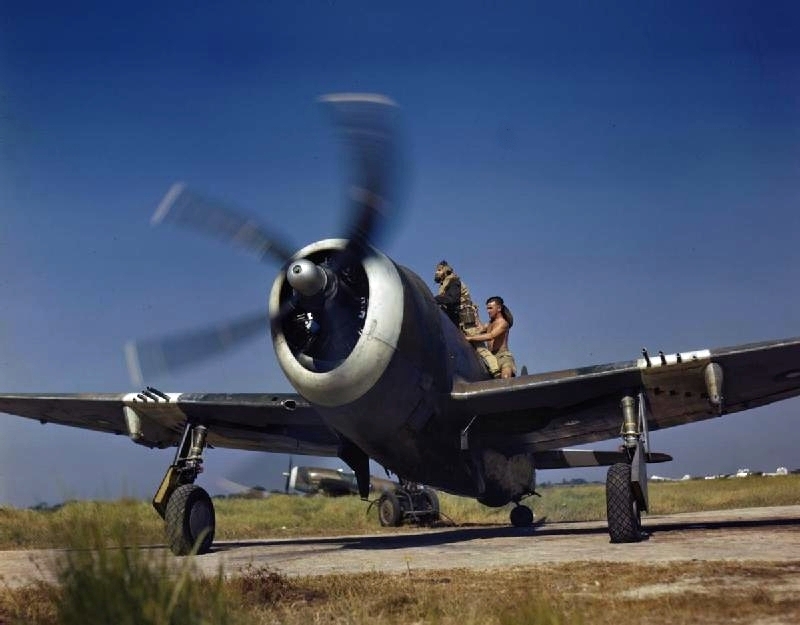 In may ways, the P-47 was the US Army’s equivalent of the Navy Hellcat - rugged and heavily armed, it could carry nearly half the bomb load of the B-17 Flying Fortress (albeit over a shorter range). 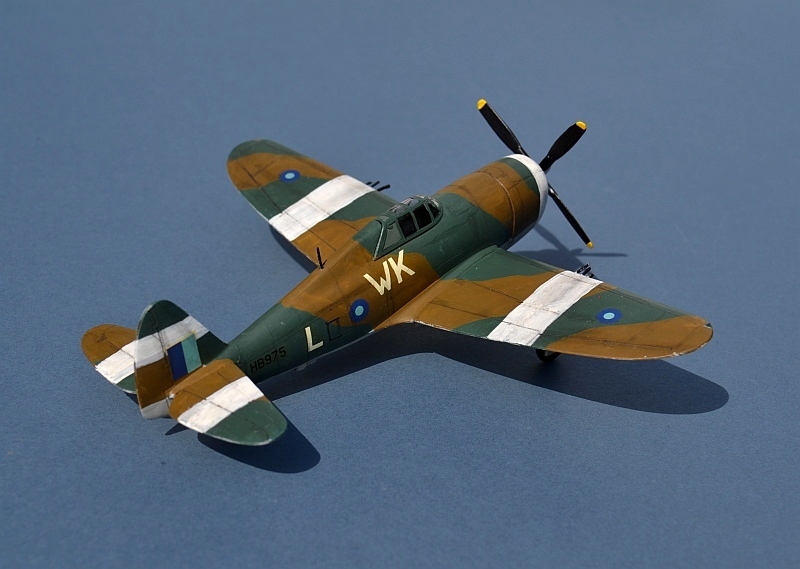 Intended as a high altitude fighter, it was equally capable as a low level ground attack aircraft, a role in which the RAF used over 700 Thunderbolts of several variants., mainly in Burma and India. 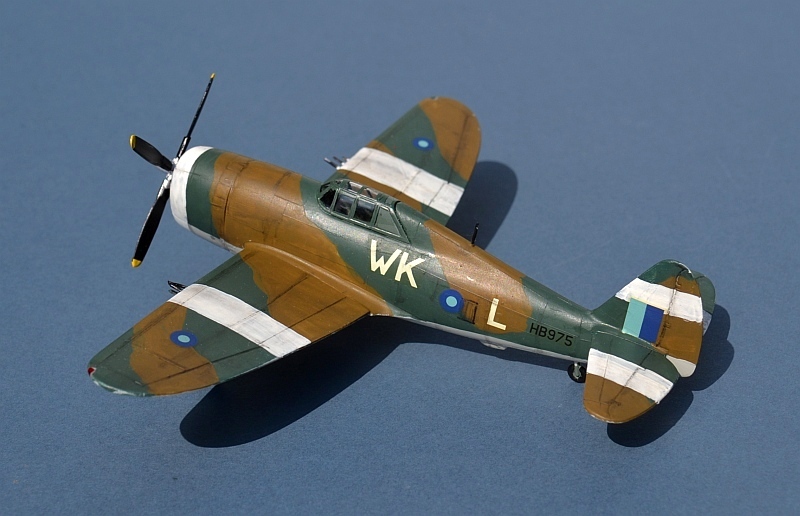 By mid 1945 it was being widely replaced in US service by P-51D Mustangs and the RAF also decided to retire its squadrons as the war in Burma began to draw to a close. As a rather striking contrast to the excellent Hasegawa kit of the George, this is a very old FROG kit, first issued in 1959. Mine is one of the 1968-1974 re-issues which feature improved re-engraved panel lines and I have built it exactly as supplied by FROG forty one years (at least) ago. 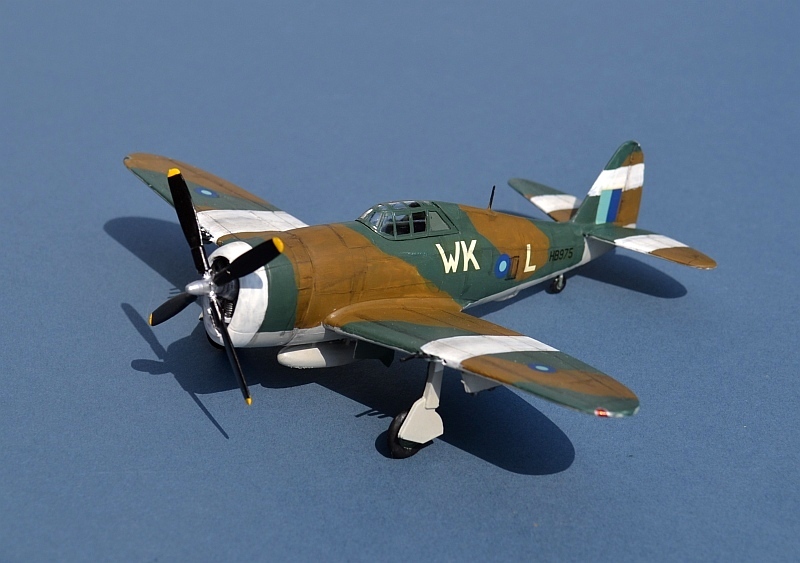 Nevertheless, this kit is way below modern minimum standards; as an example there is no cockpit detail at all, just a blank gap without even a seat and very little of any other detail to speak of. In truth, the kit fits together remarkably well for its age, reflecting the quality of FROG’s moulding. The canopy was commendably clear and the decals worked well despite their antiquity. After a little work, it certainly looks adequate, although I would not wish to sit it alongside a more accurate kit. One for the collectors I think!